I'm Chrissy, I am a Mummy in my twenties. I love baking, cooking, beauty and fashion. Family is a huge part of my life, even more so since becoming a Mum. I have a daughter called Mia and she is a bundle of fun and is growing up and changing far too quickly. While I was pregnant, I used so many different blogs and forums to find out advice and guidance, I decided that I wanted to share things my own way with you as well. Blogging is a great way to meet and talk to people that you may never usually get a chance to. 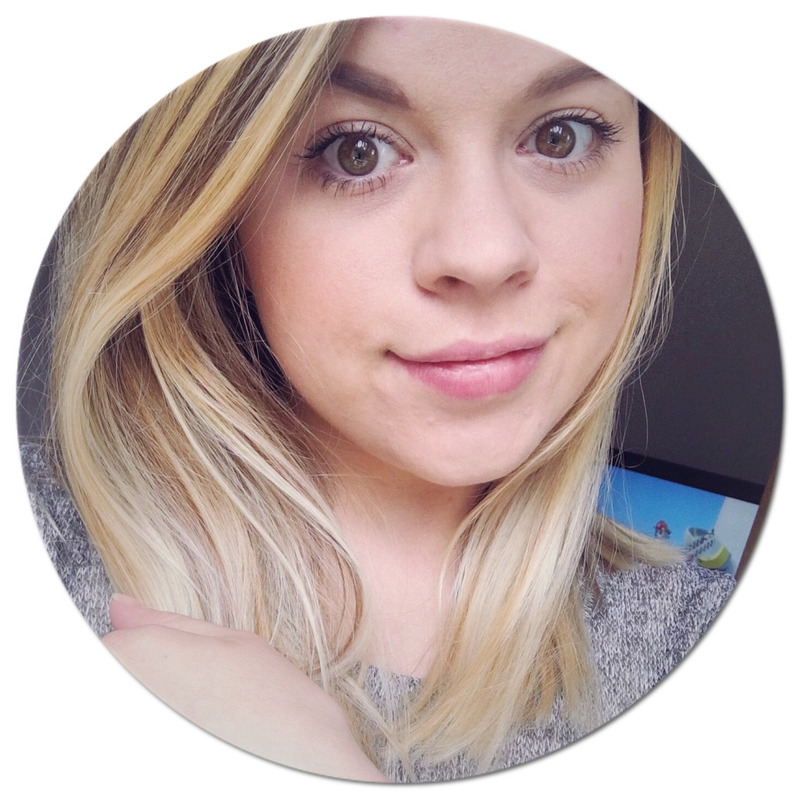 Beauty, Bit's and Blog's started off as just a beauty blog but there has been so much more that I have wanted to share with you, it is now an everything blog! :) I would love to hear from you, regarding anything and everything. Thank you so much for taking the time to visit Beauty, Bit's 'n' Blog's and I hope that you come back and visit again really soon.